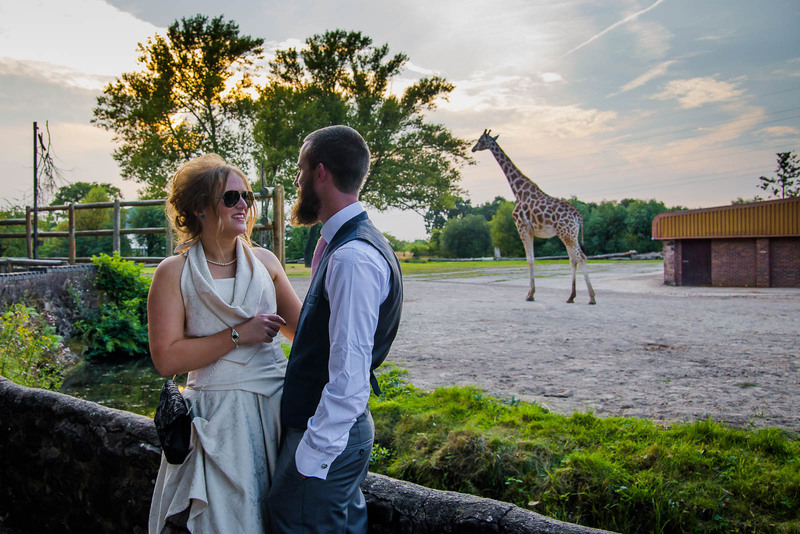 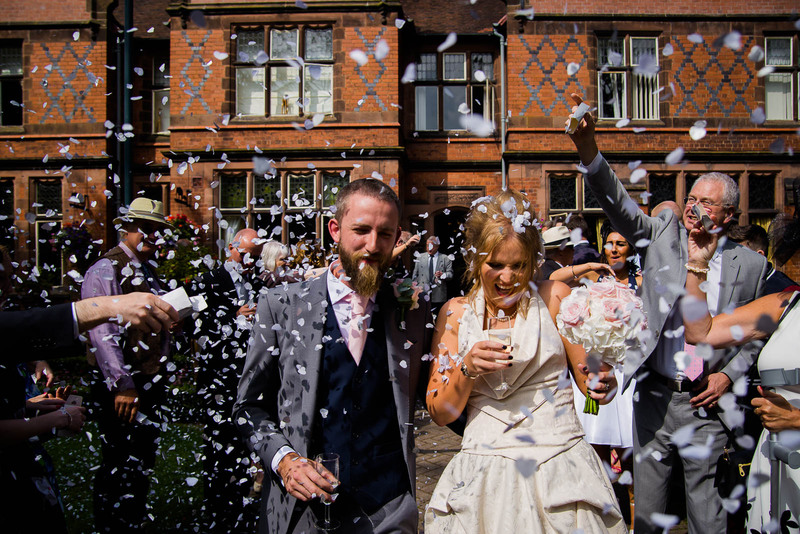 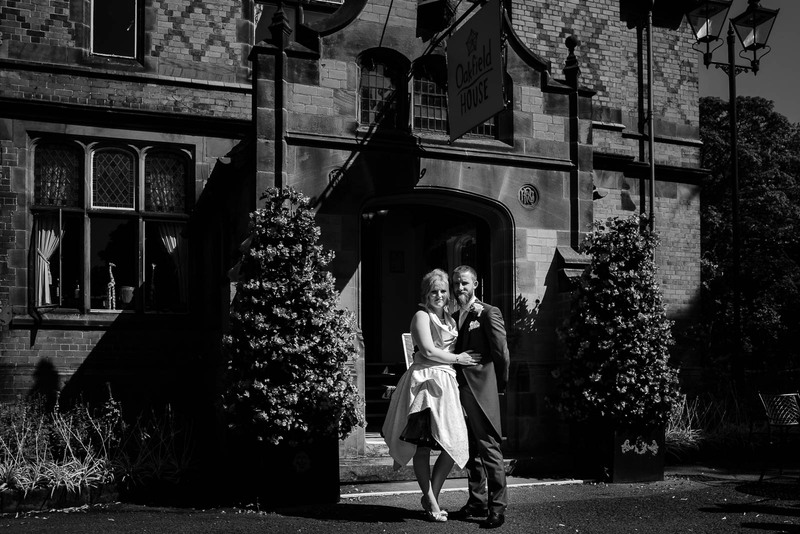 Getting a phone call asking if I could shoot a wedding at Chester zoo was fantastic. 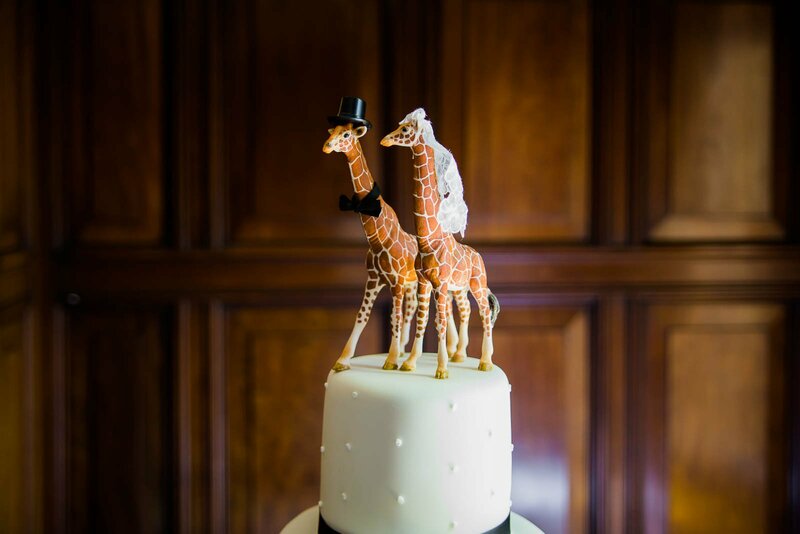 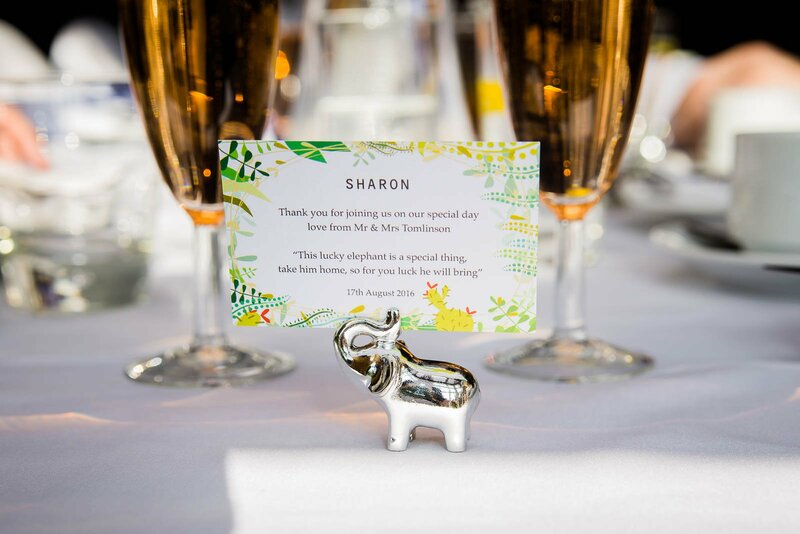 I have a love of animals and weddings so win win. 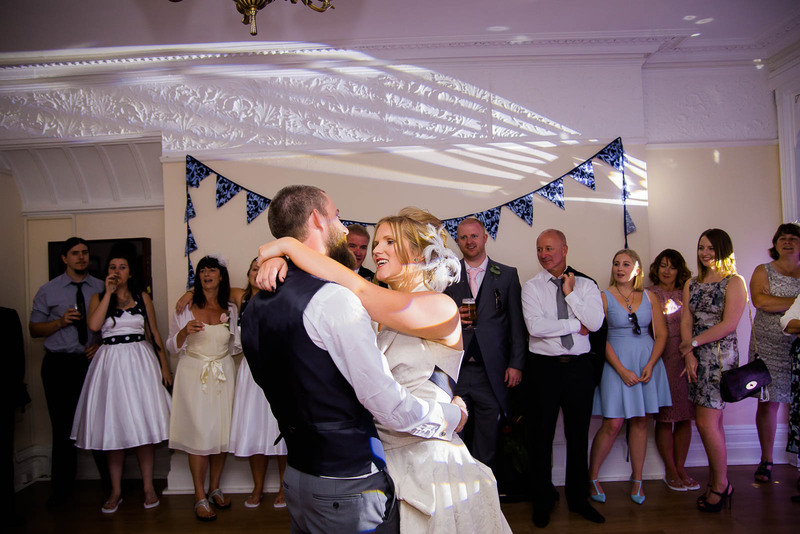 Charlotte and David were down to earth with a bit of a crazy fun aspect which I could really relate to. 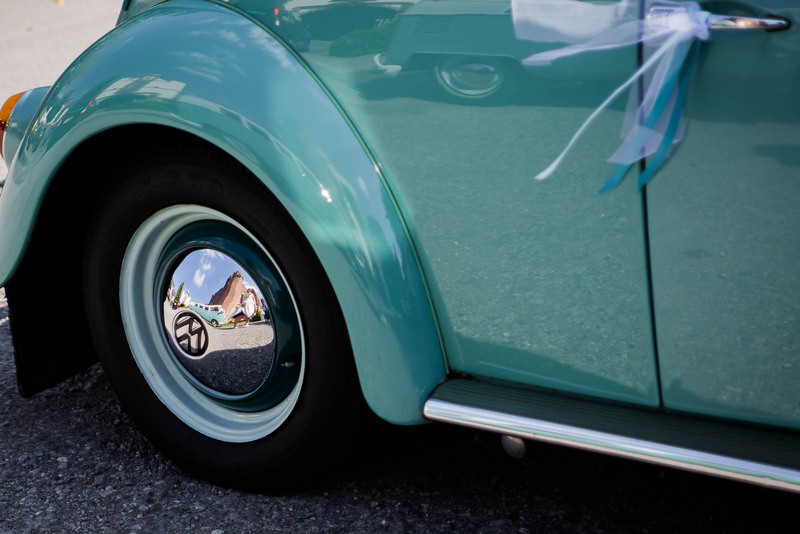 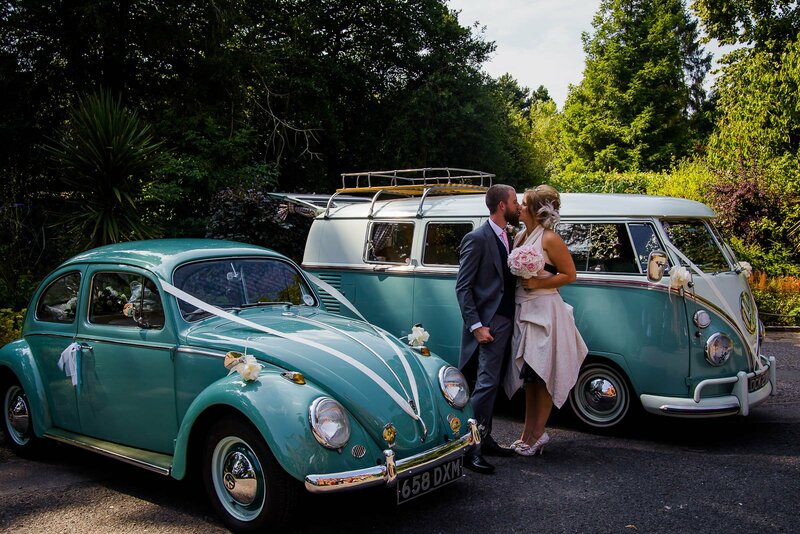 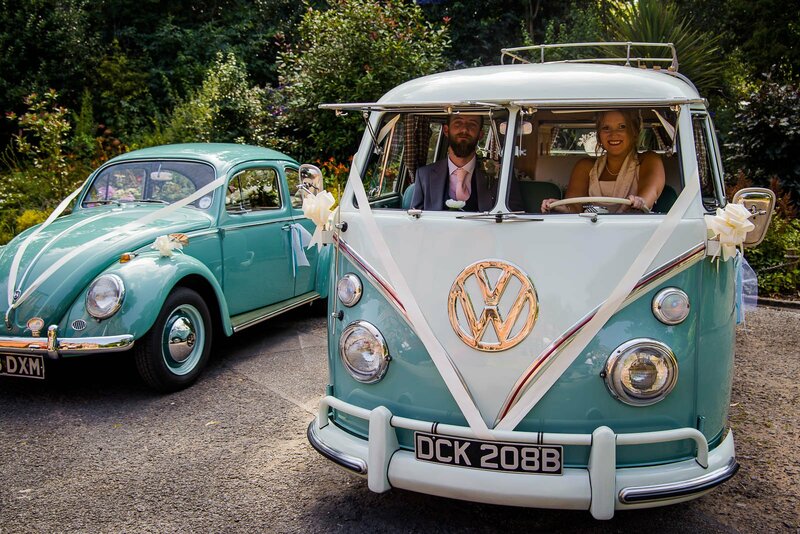 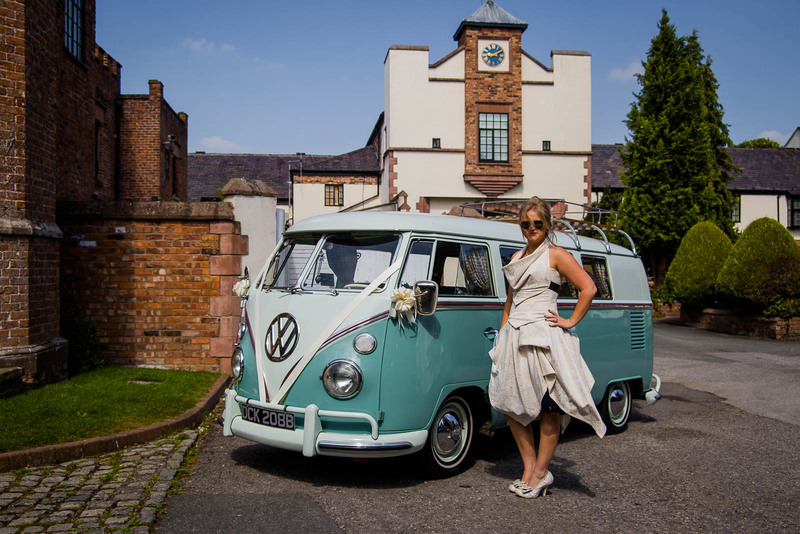 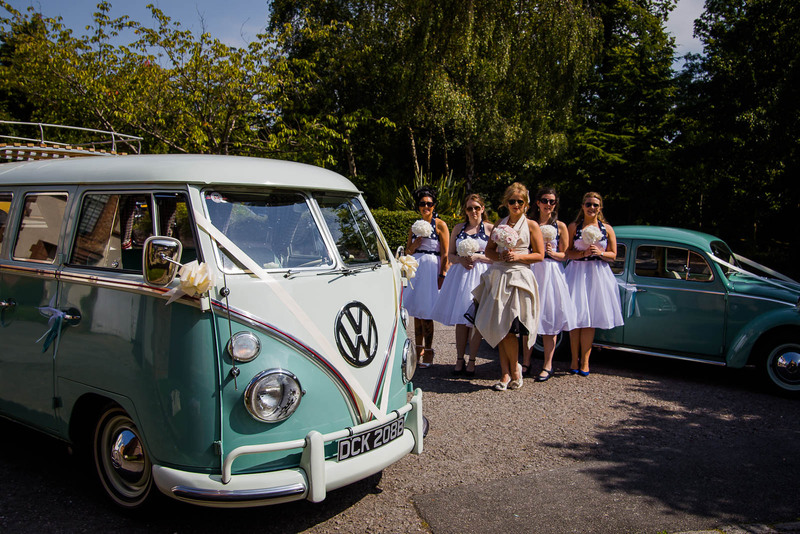 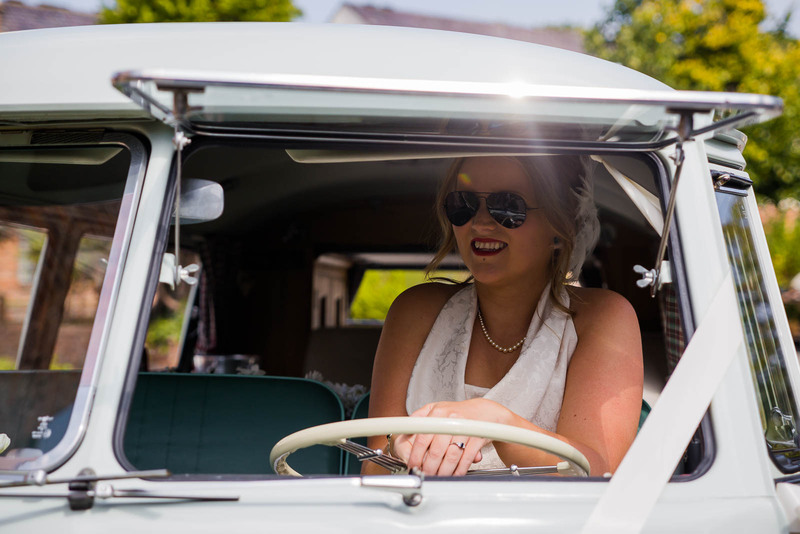 The camper vans and VW beetle were a nice surprise from Charlotte's father. 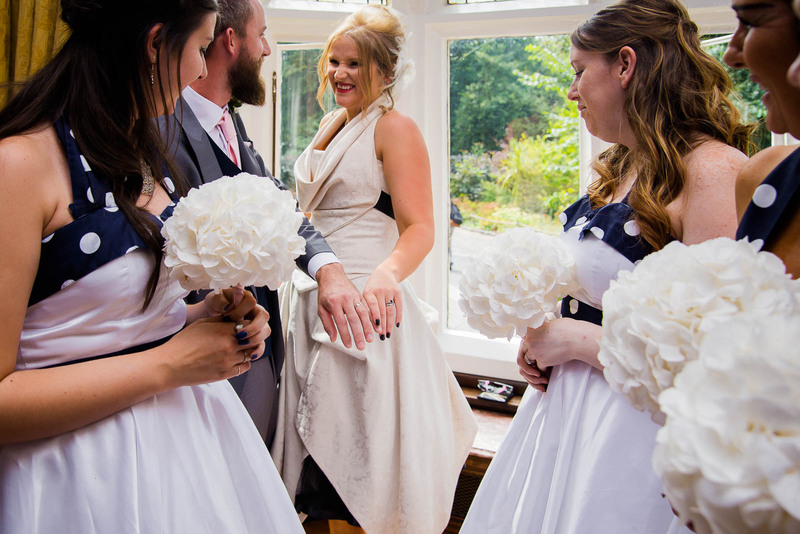 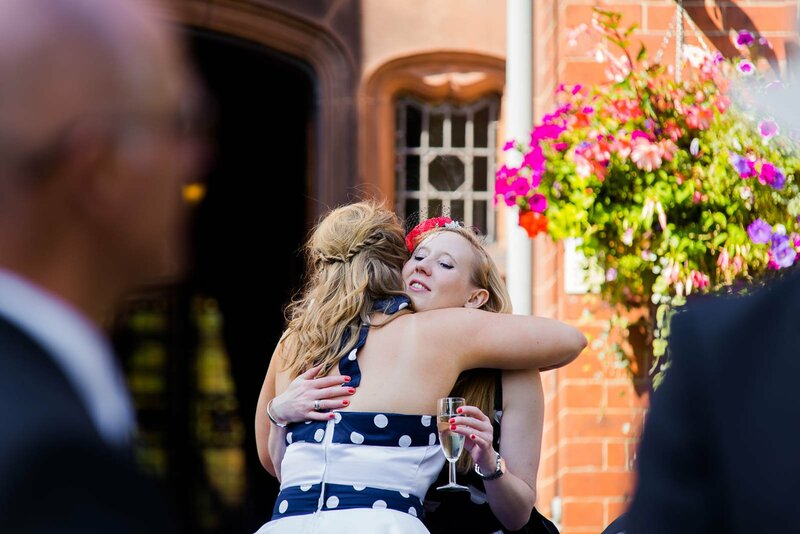 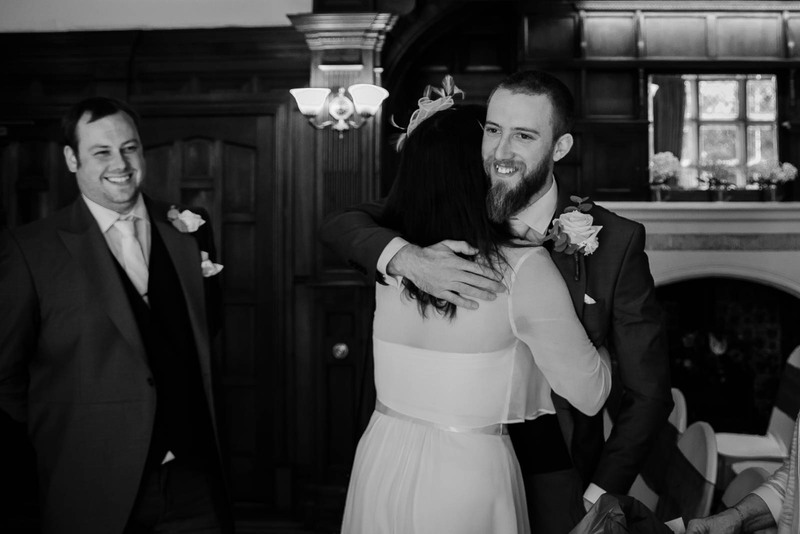 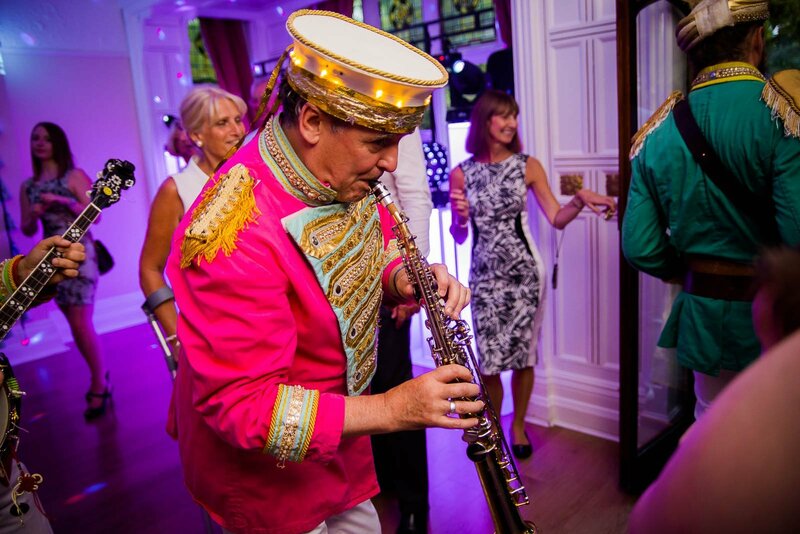 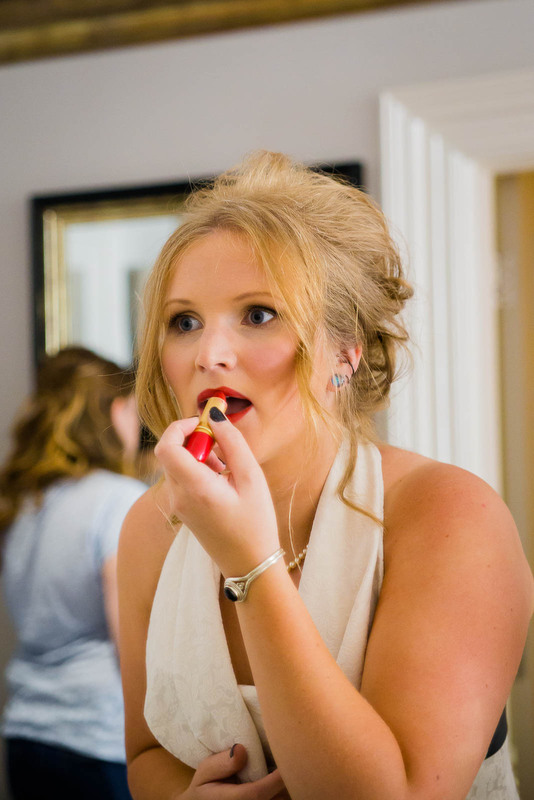 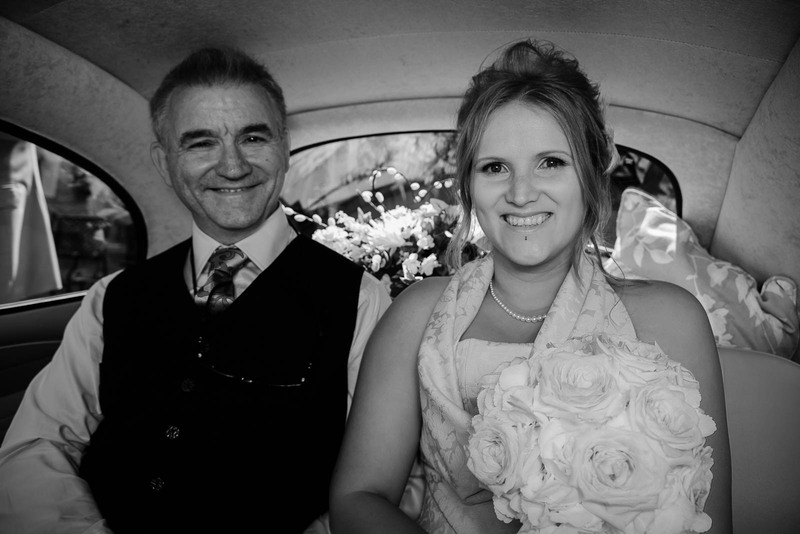 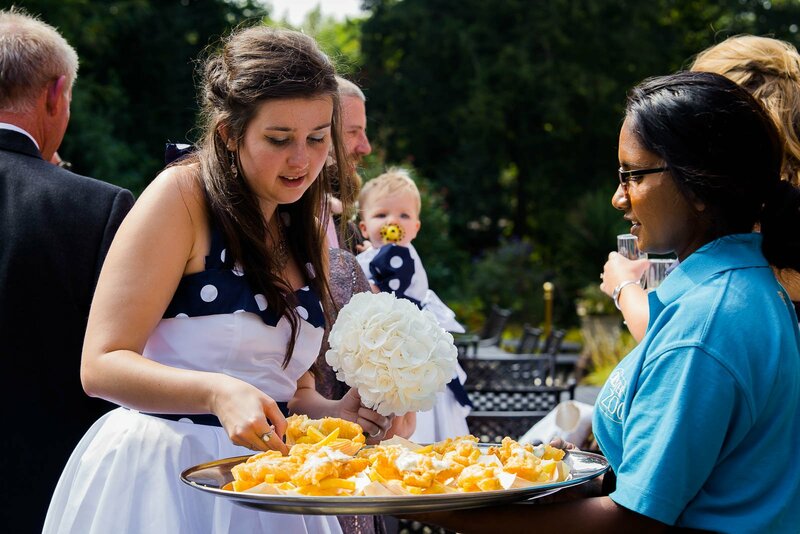 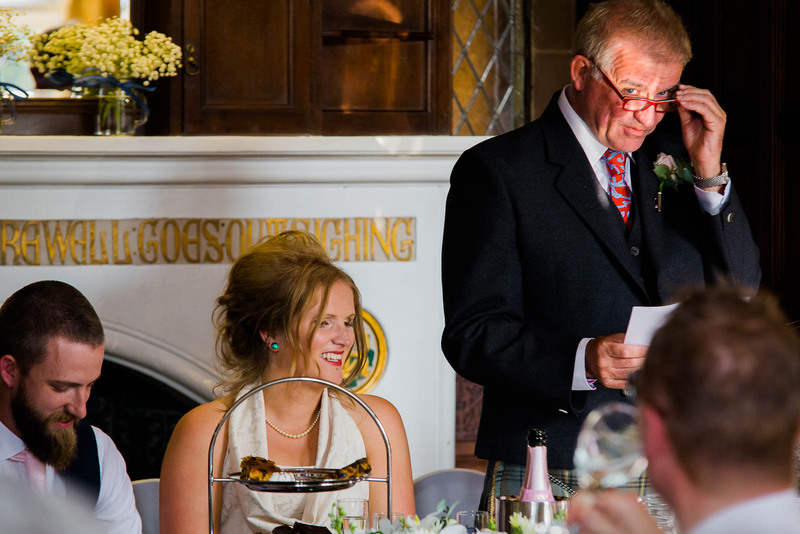 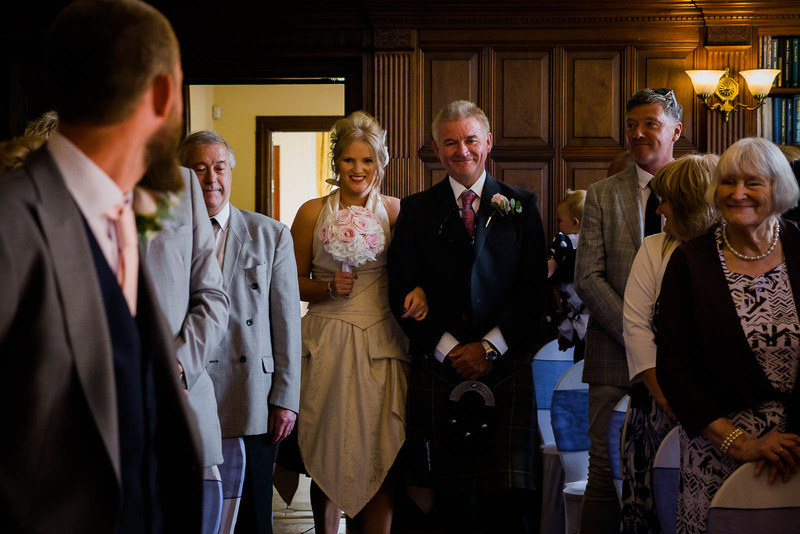 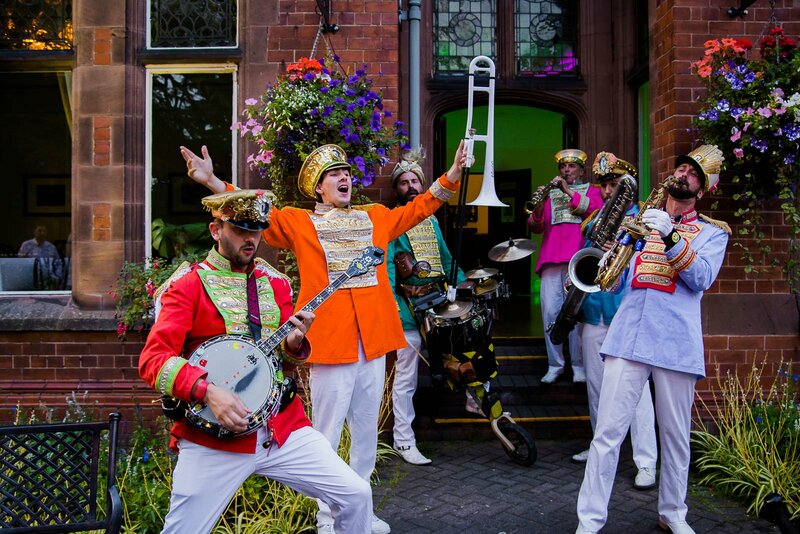 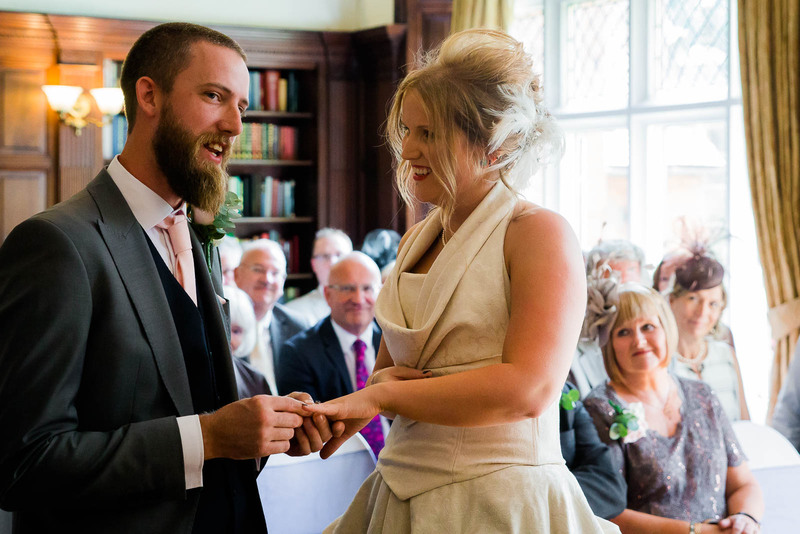 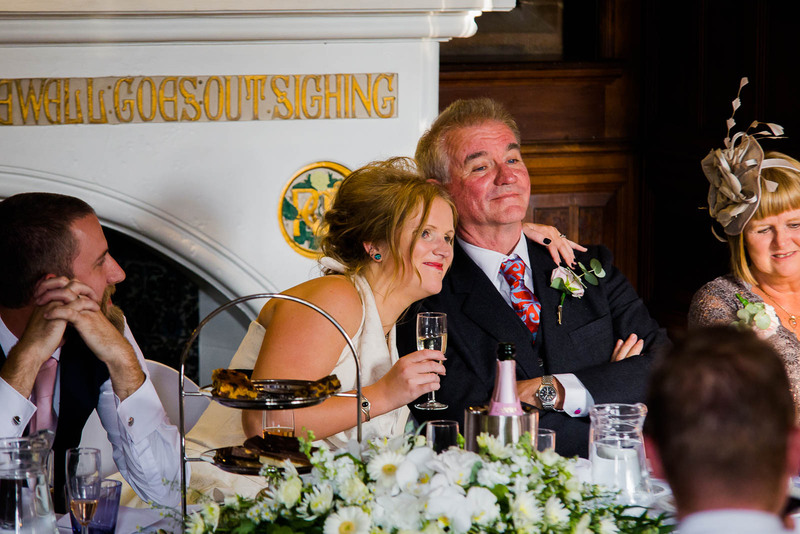 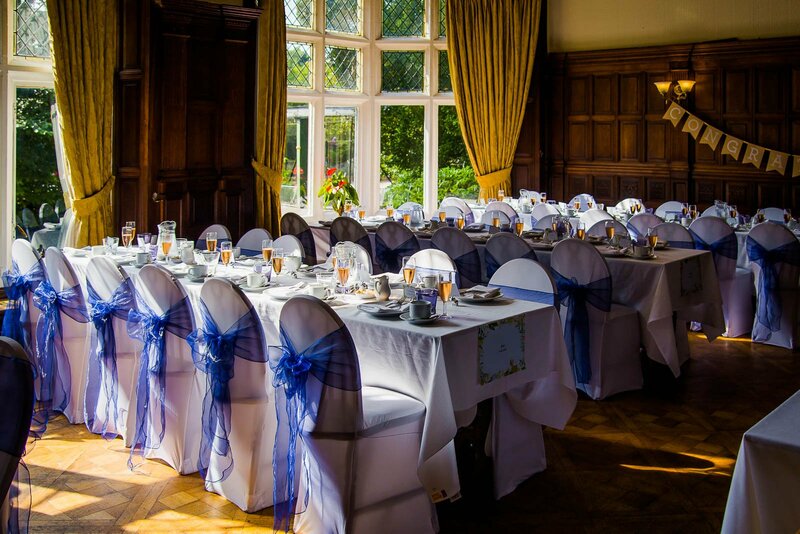 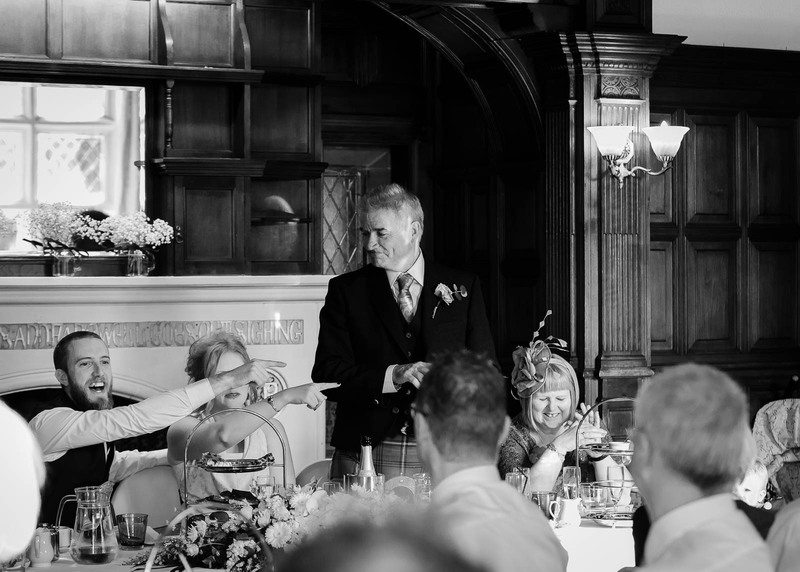 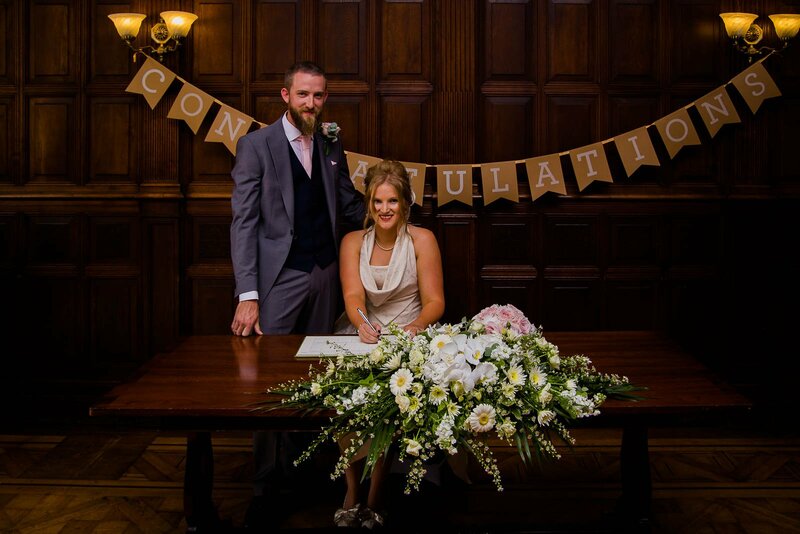 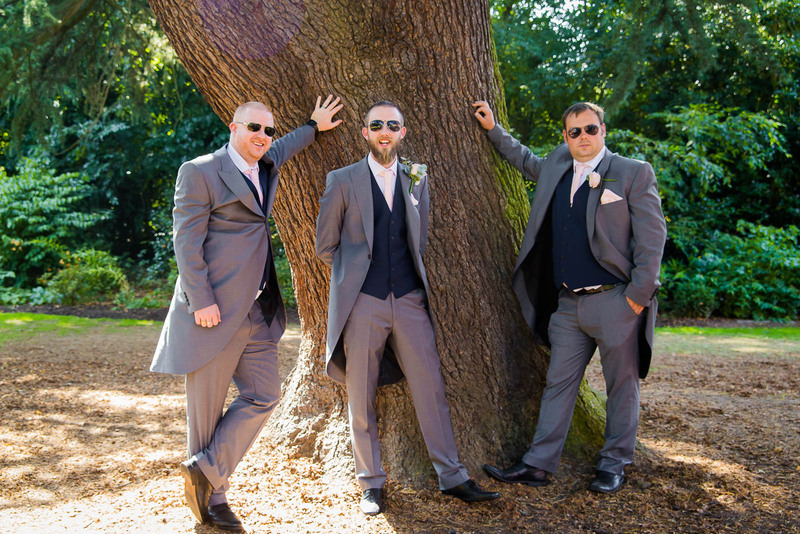 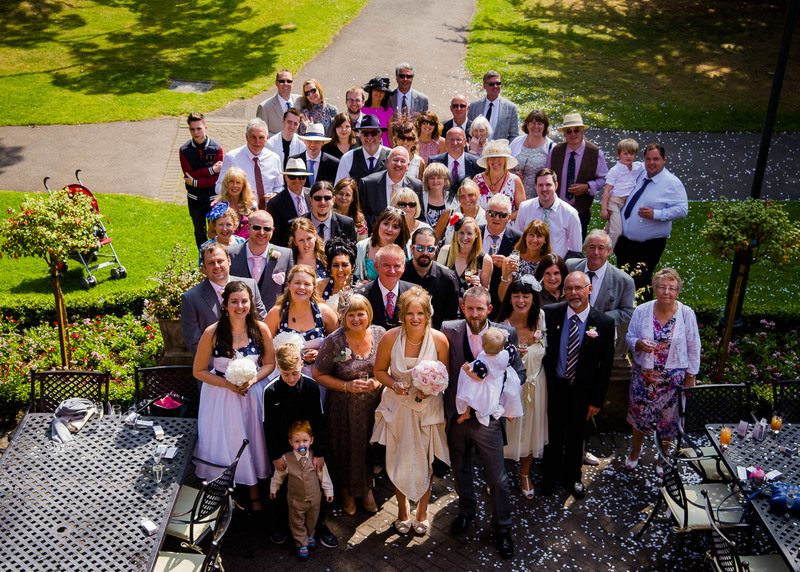 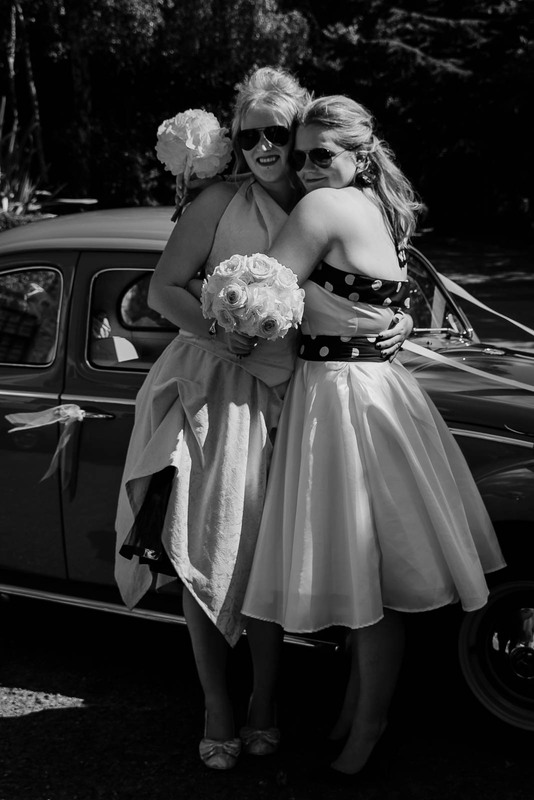 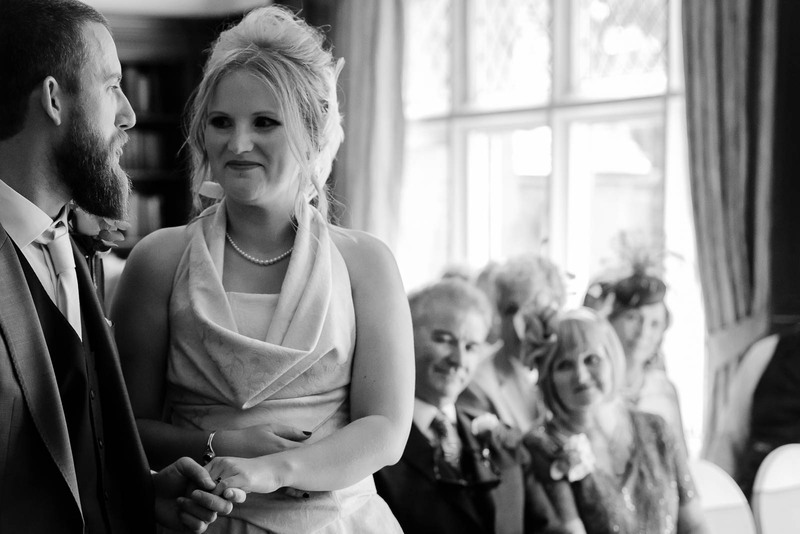 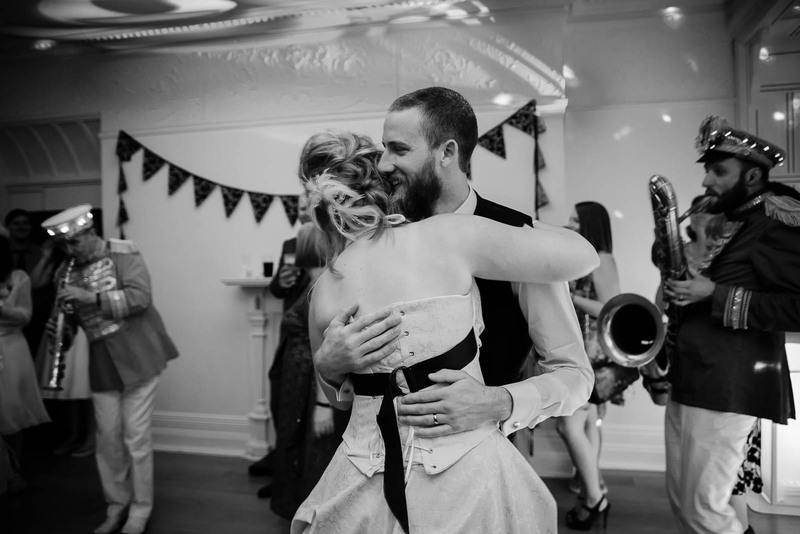 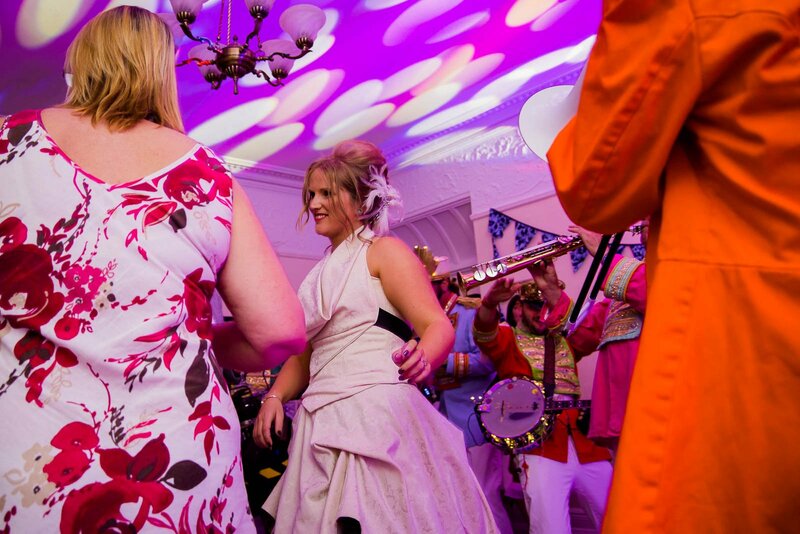 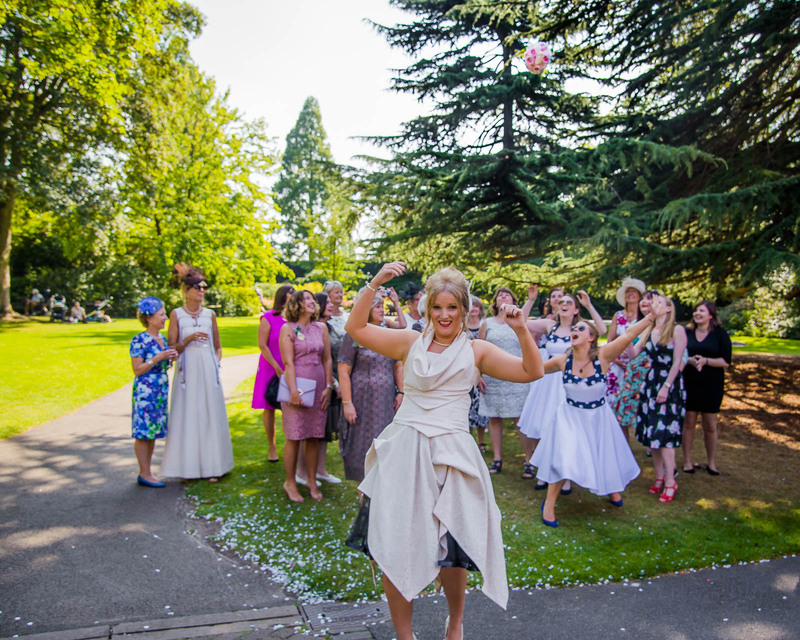 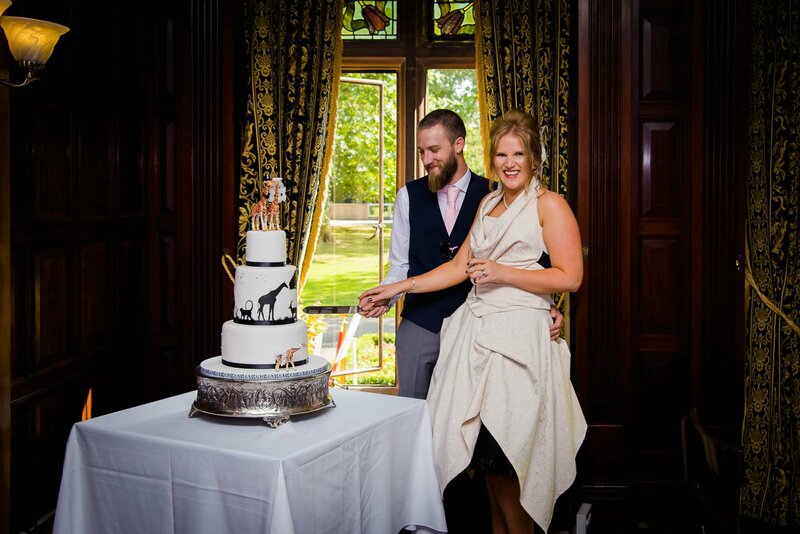 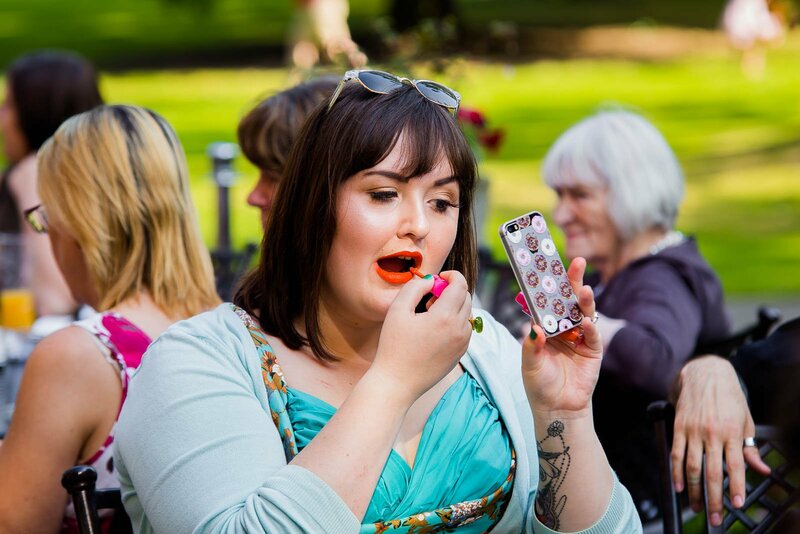 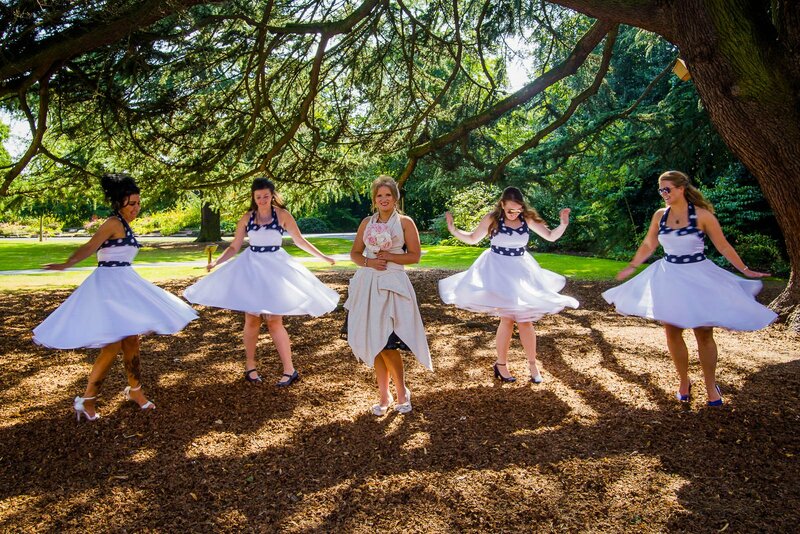 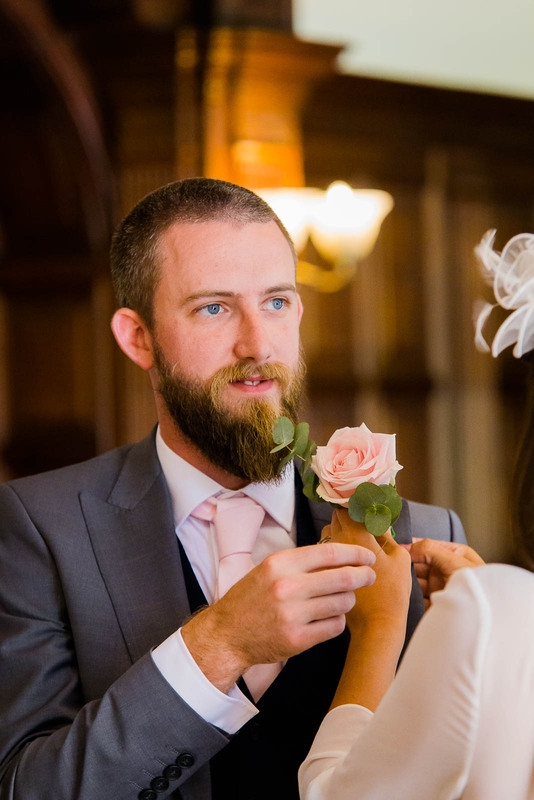 This really was a quirky wedding with a non tradition dress and amazing live band.